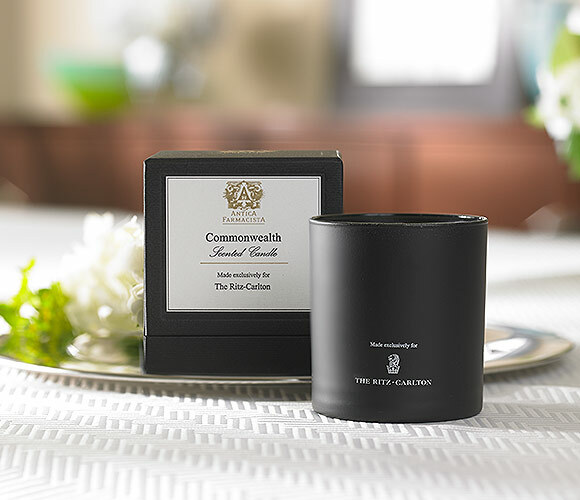 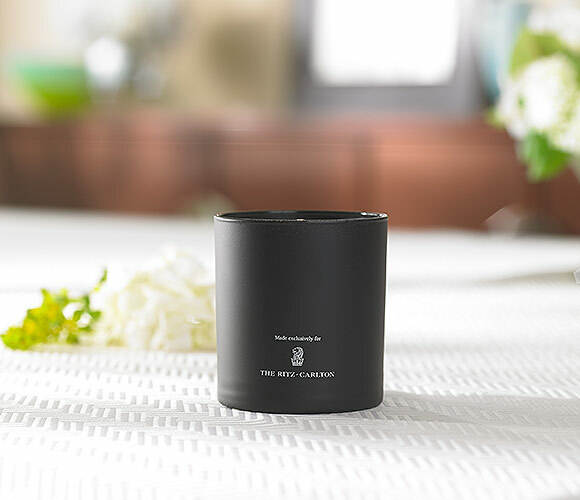 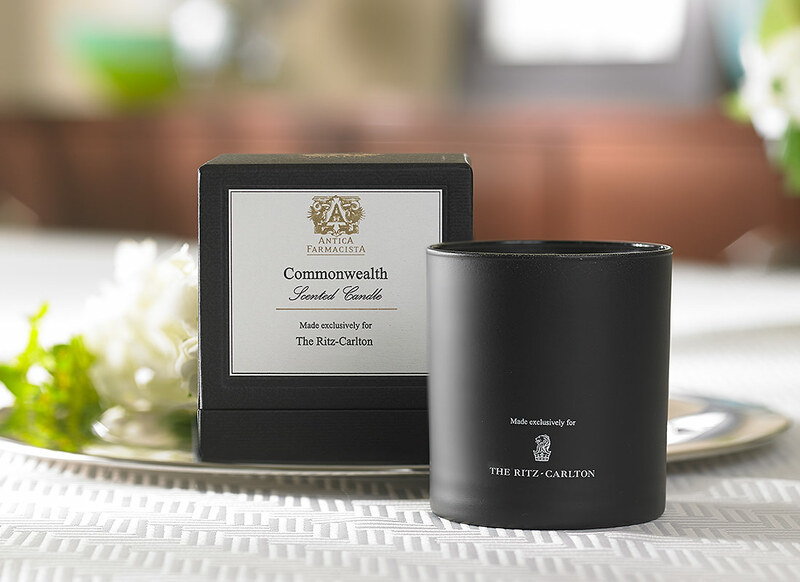 Illuminate your home for up to sixty hours with the bright fragrance of our Commonwealth candle, inspired by the elegant Ritz-Carlton at Tysons Corner. 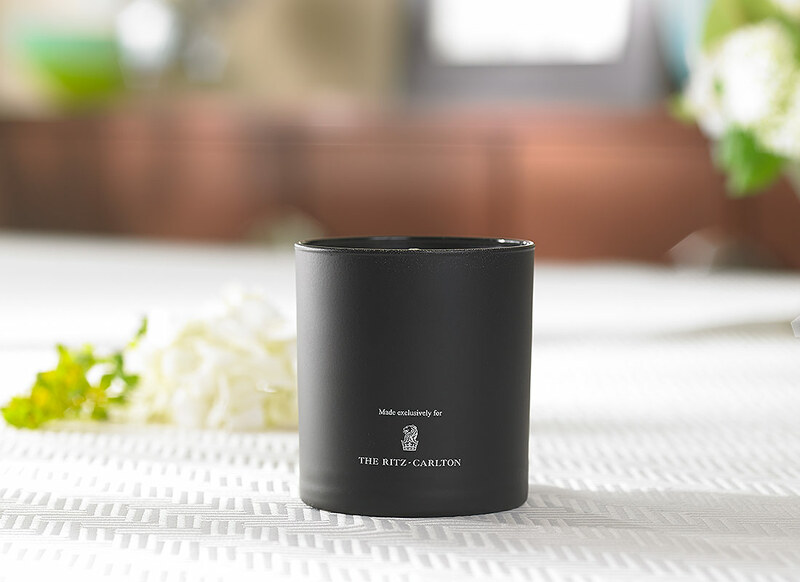 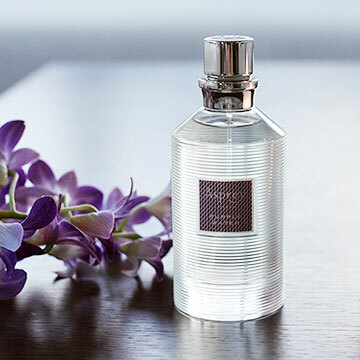 The signature scent features white floral notes of lilac, orange blossom and jasmine, along with citrus notes of mandarin and Sicilian lemon. 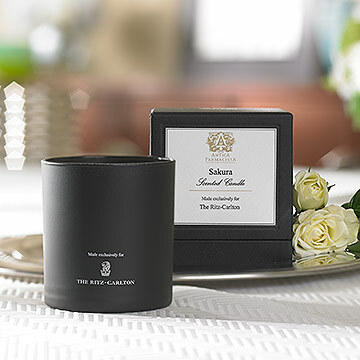 Exclusively made by Antica Farmacista for The Ritz-Carlton, Tysons Corner; Notes of lilac, jasmine, orange blossom, mandarin and Sicilian lemon; Matte black glass vessel with white printed logo on one side; Gift boxed; Approximate 60 hour burn time; 9 oz.